Imagine the heartbreak of any child having to live through the death of their mother, someone they were really attached to and was dear to their hearts. But that’s exactly what happened to One Direction member, Louis Tomlinson. 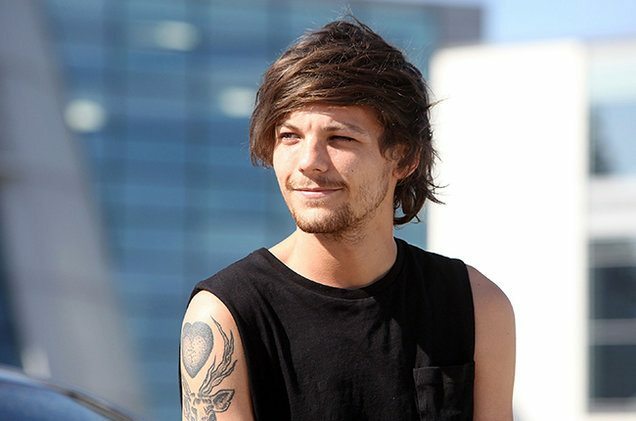 His mother, Johannah Deakin passed away from an aggressive form of leukaemia at the age of just 43. Immediately after the news was made public, condolences from all over social media poured in, including from Louis’ former bandmates of One Direction. Even their prodigal member, Zayn Malik made a public post of sympathies to his mourning friend. Simon Cowell was one of the first to extend his heartfelt condolences to Louis. “It is with immeasurable sadness that Johannah Deakin’s family said goodbye to Johannah in the early hours of Wednesday 7th December 2016. Earlier this year Johannah Deakin was diagnosed with a very aggressive form of leukaemia that required immediate and continuous treatment. We respectfully request that the family are given time and space to grieve in private. The ex and mother of Louis Tomlinson’s baby Freddie, Brianna Jungwirth, shared her emotional message on Instagram as well. So what do you want them to say when you’re gone? That you gave up or that you kept going on? What do you do when a chapter ends? Do you close the book and never read it again? Where do you go when your story’s done? You can be who you want or who you’ll become. If it all goes wrong, darling, just hold on.